The NFL Draft attracts so much hype – but why? IT’S that time of year again for American football enthusiasts. 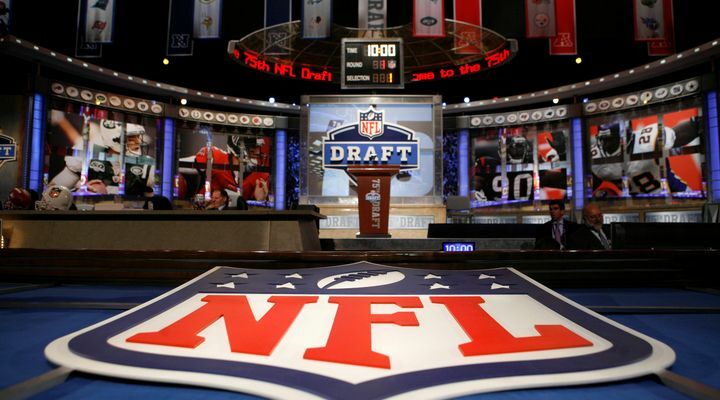 With the Super Bowl only a week away and marking the end of the season, the next big event on the calender is the much-hyped NFL Draft, taking place in Chicago from April 30 to May 2.